[toc]Depression is a type of mental disorder which is characterized by a general feeling of sadness towards self and everything in life. A person suffering from depression feels low and sometimes he/she may also suffer from physical discomfort as a result of depression. Depression is prevalent all over the world. People suffering from depression show varied symptoms. Depression might vary from mild to moderate to chronic. 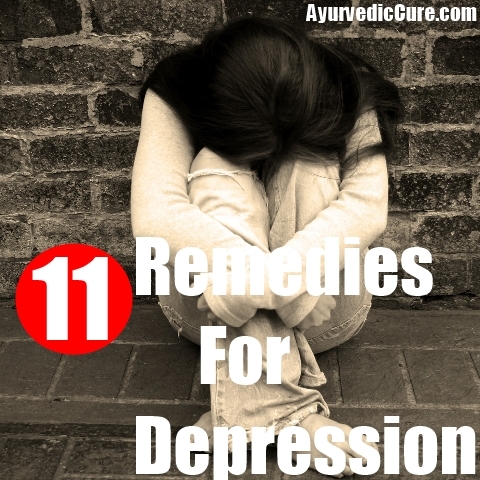 Moderate to chronic depression needs medical assistance while mild to moderate depression can be treated with home remedies and love and care from family and friends. Symptoms of depression are varied and can be characterized by a loss of interest, feeling of guilt for everything, low energy, sudden loss or increase in appetite, sleeplessness or over sleepiness, poor concentration and low self esteem. In chronic cases, it might interfere with day to day activity of a person. In some cases, depressed person shows suicidal tendencies. Exercise is a good way to keep mind and body healthy. Exercises can be of different forms. It can be walking, running, jogging, swimming, cycling or yoga. Whenever we exert our body during physical exercise, our body sends signals to brain which produces mood altering chemicals, serotonin and norepinephrine. These chemicals relax our mind and we feel good. People suffering from depression must carry out any type of exercise. 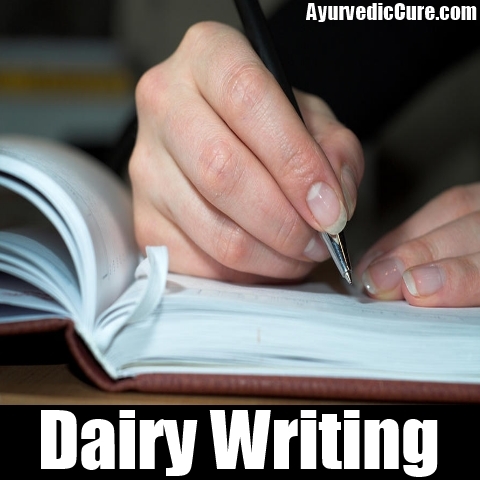 Depression patients are advised to pen down their daily or weekly routine in a diary. This will help them keep a track of how much time they spent sitting idle and will get conscious to alter their routine. Also, a record of the positive and negative aspects of life will keep them focused and will remind them that positive things also happens in life. A person suffering from depression is advised to join activity ad interest group. 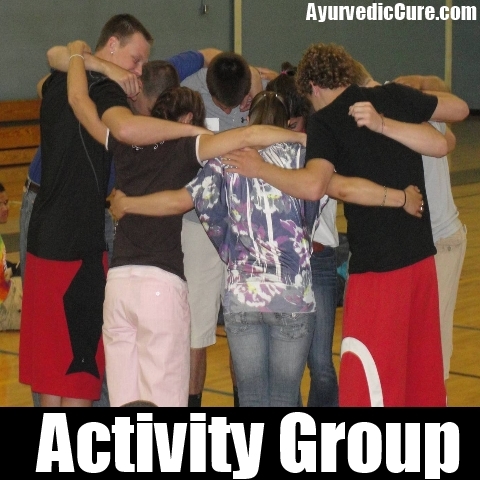 Joining an activity group has many advantages. The patient will remain occupied. Negative thoughts will not come to him. He/she will have less time to feel sad about negative happenings of life. Also, the patient will get to interact with many other people and thus will not feel lonely. In addition to this, the patient will get to learn new things through activity groups. 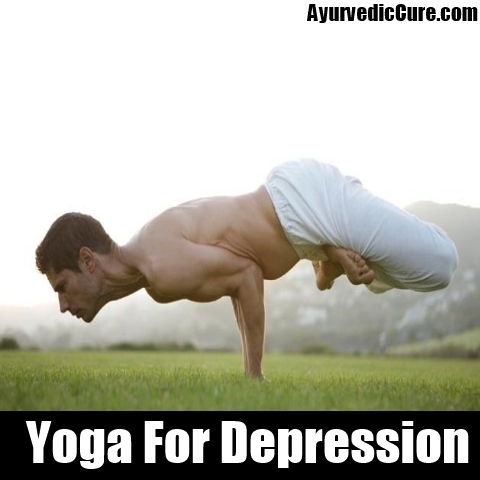 Meditation and yoga are quite effective in curing depression. Meditation channelizes the brain towards positive energy. It cuts negative thoughts. The person feels fresh and rejuvenated after few sittings. Yoga postures relieve stress and help in regulating internal system of body. Yoga helps in getting proper sleep. People suffering from depression often complain of sleeplessness. Sleep disorder is related to lower production to mood boosting chemical, serotonin. It is advised that such people should follow a routine for sleeping. They should sleep every night at the same time and wake up at the same time. 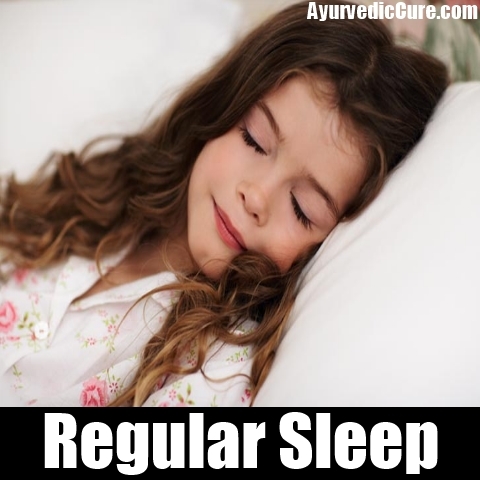 Within few days, the body will get set to a regular pattern and then they will sleep peacefully. Once serotonin level increases, people suffering from depression will start feeling better. A healthy diet is necessary for the body to repair itself and grow properly. 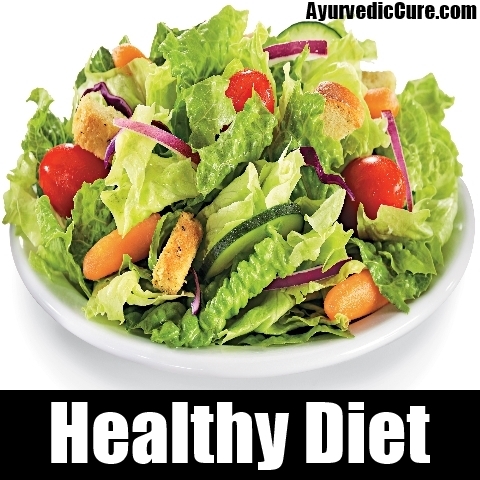 When a healthy diet is available to the body, body lacks essential nutrients required by body. There are certain foods that aid in curing depression. A variety of fruits, nuts, vegetables and whole grains produce serotonin which alleviates mood. On the other hand food like colas and alcohol reduces the level of serotonin and thus increases a feeling of depression. Alcohol consumption boosts mood for a short while after which the person feels depressed. Research has shown that consumption of omega 3 fatty acids is linked to lesser rate of depression in people who consume it regularly. Fishes like tuna and salmon contain good amount of omega 3 fatty acids. It has also been observed that in areas where people consume lots of such fishes have reported very less rate of depression. 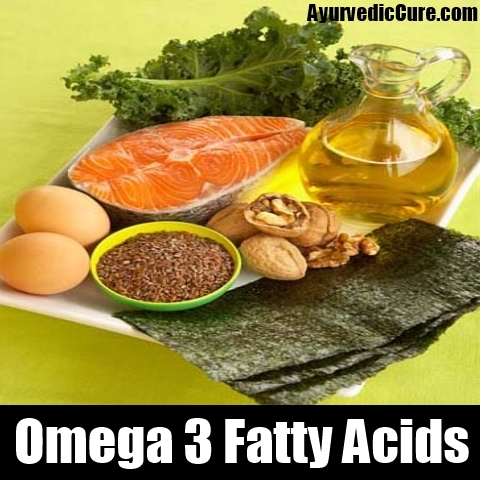 So a depressed person must be give food rich in omega 3 fatty acid. 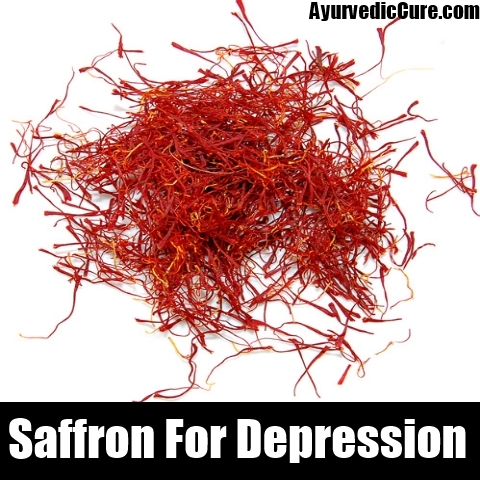 Saffron also contains substance that increases the level of serotonin in brain, when consumed. So a depressed person should consume saffron regularly. The right dosage can be consulted with a doctor. 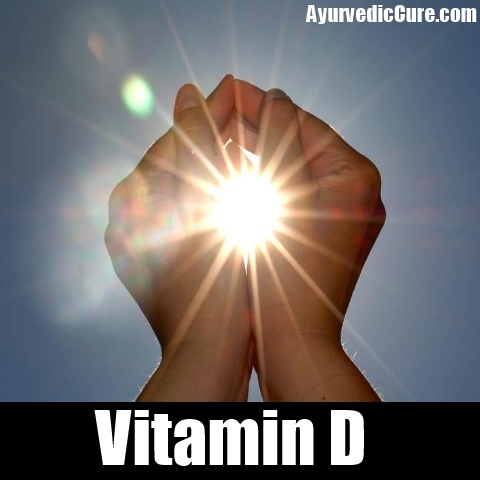 Vitamin D has been reported to have liked with elevating the mood of depressed people. One must consume vitamin D on a regular basis. Also, one must also sit for 10 minutes in the morning sun rays. Morning sun rays provide adequate vitamin D.
Foods like whole grains, vegetables, legumes and fruits provide fiber and energy to the body. 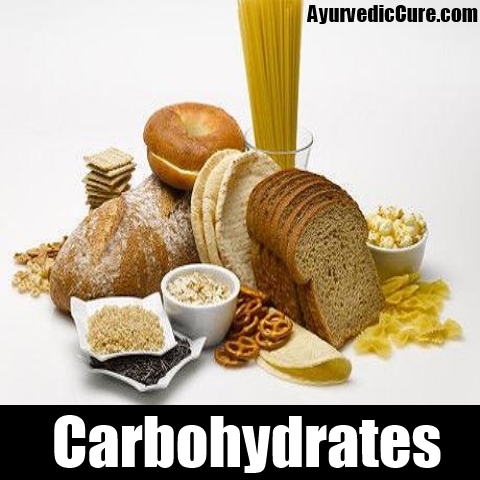 Carbohydrates also help raise serotonin level in the brain which helps to keep depression at bay. Due to regular wear and tear as well as improper diet, body tends to develop free radicals. These free radicals obstruct with the normal functioning of the body. They affect brain cells leading to depression. They also contribute to ageing of body cells. 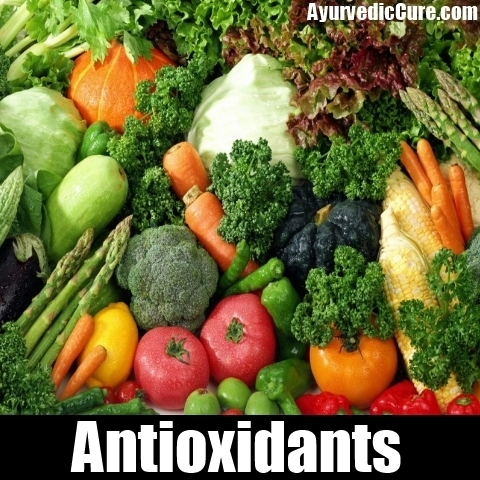 Food rich in antioxidants help locate and repair these damaging cells. Antioxidants are found in wheat germ oil, nuts, broccoli, carrot and spinach. One should regularly consume these foods and thus maintain a healthy body and a healthy mind. Remember a depressed person needs support from family and friends. Provide him/her necessary support and encourage him/her to remain engaged and talk to family and friends.